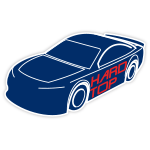 BUBBA burger reunited with BK Racing, fielding LaJoie’s No. 83 Monster Energy NASCAR Cup Series ride. Founded in the early 1990’s, BUBBA burger is currently the #1 branded frozen burger in the United States and is now distributed world-wide. “I’m a big fan of BUBBA burger,” said Corey LaJoie. 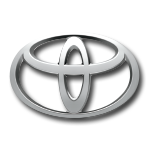 “They’re a great brand, and I enjoy grilling them on the off weekends. 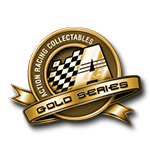 I was proud to represent them in Fontana, California.” Lionel Racing is excited to announce that the Action Racing Collectables die-cast of the No. 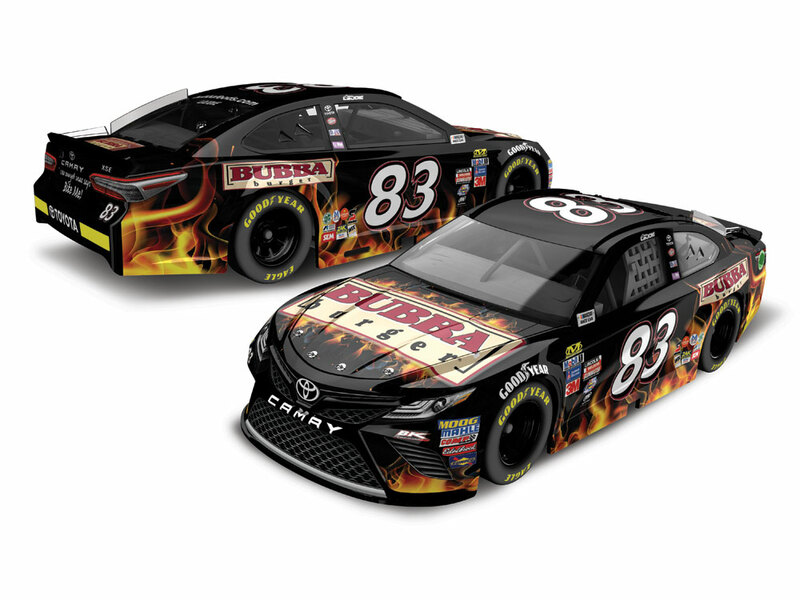 83 BUBBA burger Toyota Camry is now available for pre-order! Each 1:24-scale is crafted with painstaking detail and is sure to spice up any collection!